Most people wear gems for their beauty. 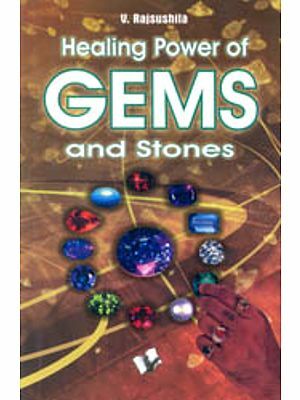 But did you know that gems possess wonderful healing powers? In fact, their use has brought back many from the brink of death. 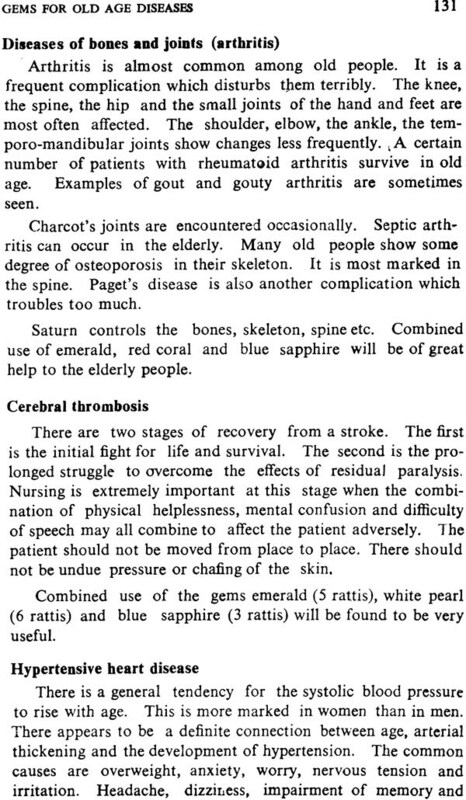 Many a time gem therapy has worked where medicines had failed, for example, in paralysis, spondylitis, heart attacks and acute fever. 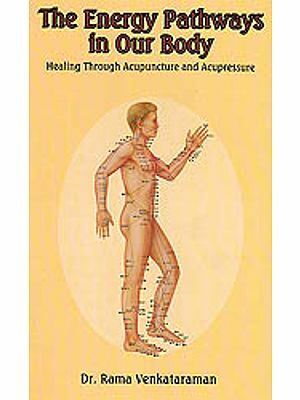 This book is well illustrated with an analysis of the detailed birth charts of national and international celebrities. And its emphasis is on the prevention and cure of minor physical problems and keeping away health disorders. 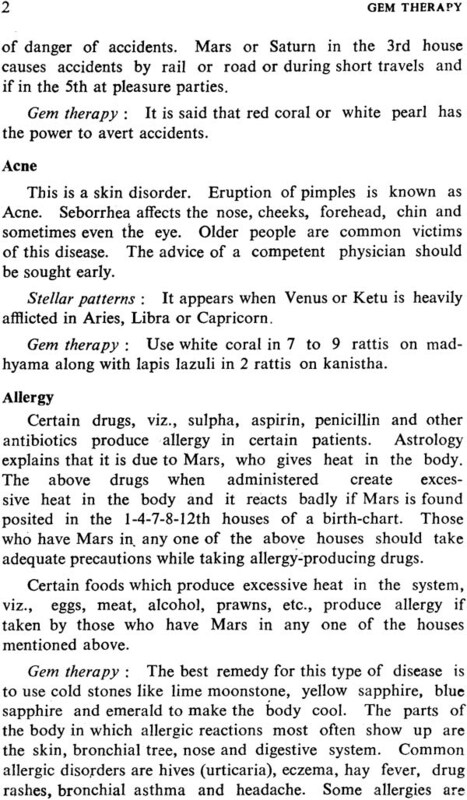 Astrology is the oldest of all science and there is enough scope for applying it in all walks of life. 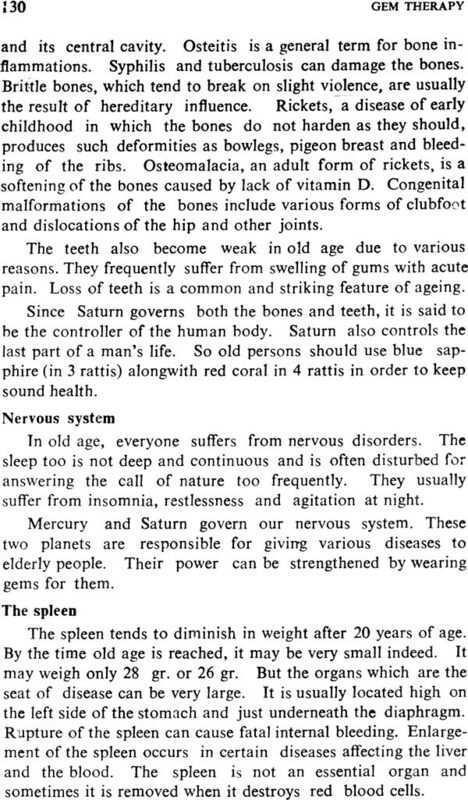 Medical men in all departments can benefit from a knowledge of astrology. The Police the birth-chart of a murder victim whether, in fact, he was murdered, because accidental deaths would be apparent. A birth -chart would enable a deaths would be apparent. 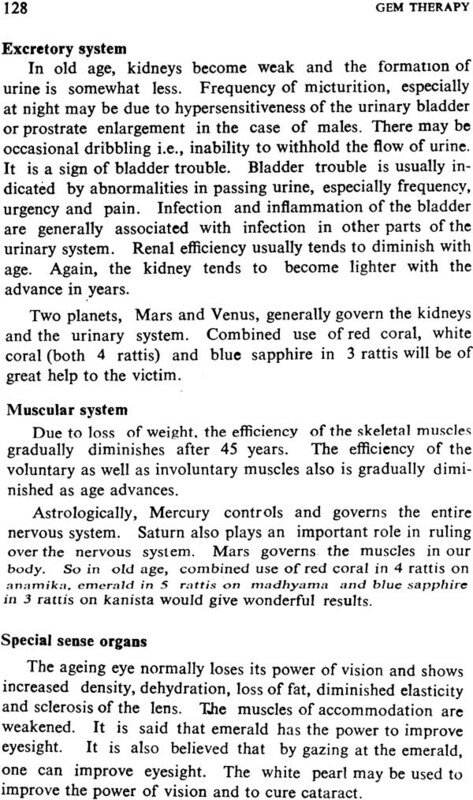 A birth-chart would enable a doctor to see from which ailment a patient is liable to suffer. 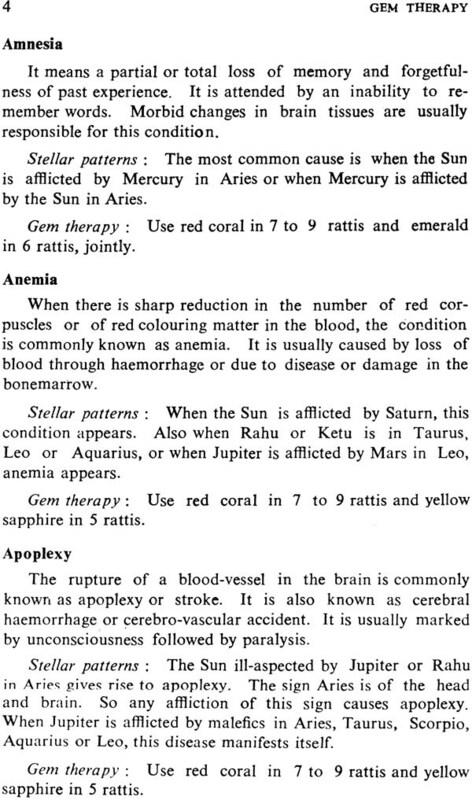 From times immemorial, a branch of astrology has been the curative properties of gems in medicine. 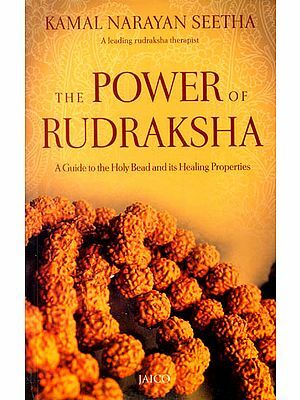 Certain gems have wonderful healing powers. Gems have brought back many from the brink of death. 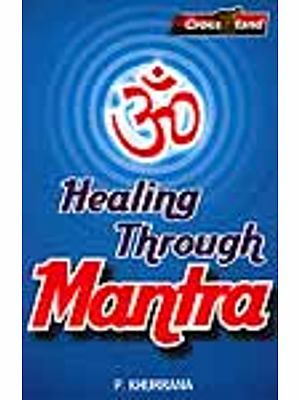 It is considered perfectly normal and proper to consult an astrologer to find out auspicious gems for an individual at a certain time and for a specific purpose. 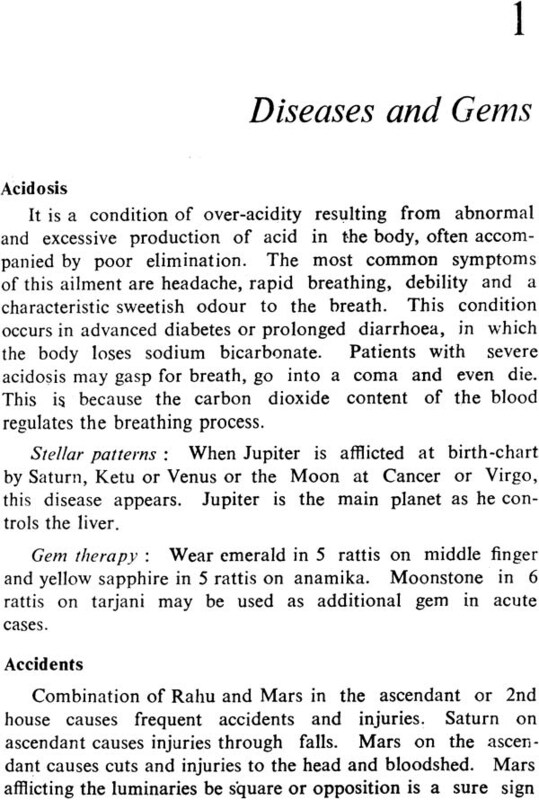 Gems have cured where medicines have failed, like in paralysis, gastric ulcers, chronic insomnia, spondilitis, heart attacks, acute fever, conjunctivitis, epilepsy, apoplexy, etc. 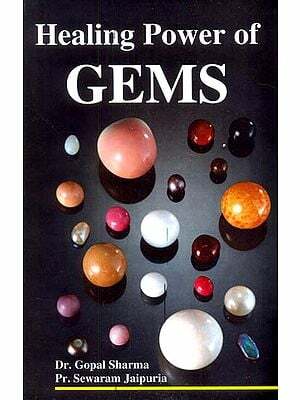 Each gems has a perennial source of one specific ray which is not exhausted even after its constant use for several years. In ancient times kings used to collect gems to protect themselves against emergencies. 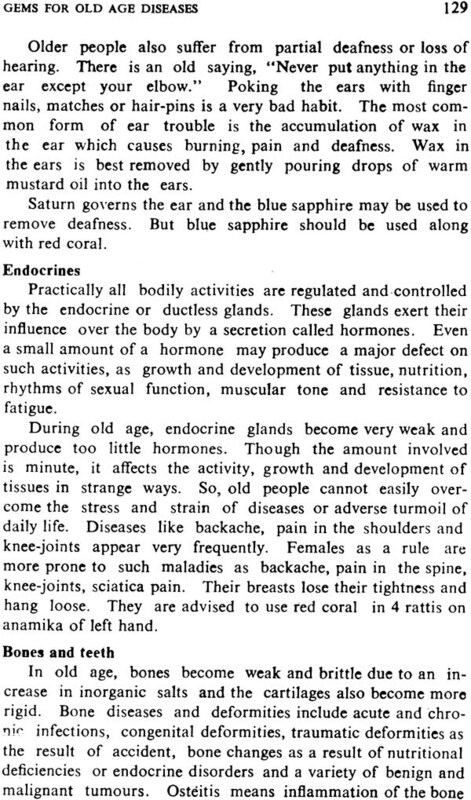 In astrology, people struck with misfortunes are advised to wear different kinds of gems in order to counteract the effects of malefic planets. Mostly gems are used for increasing wealth and longevity, power and popularity. 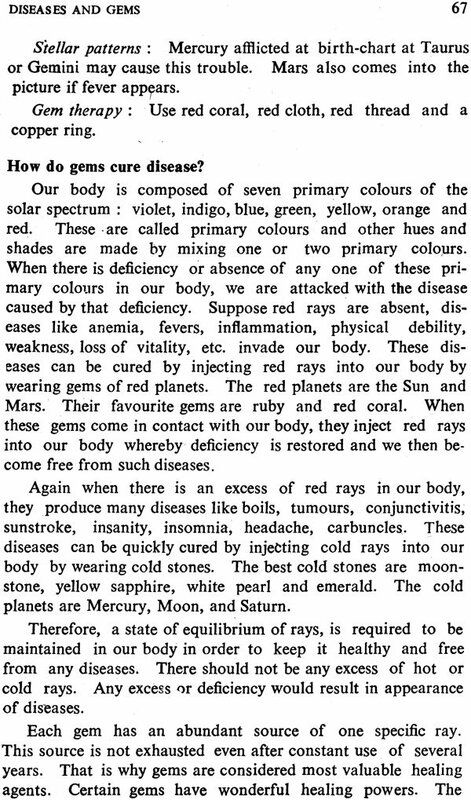 The power of gems in curing disease has not been discussed in books so far. 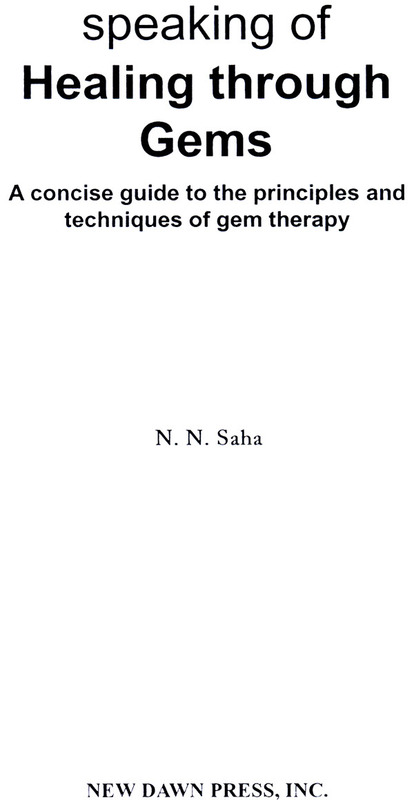 In this book, I have tried to make it clear how gems can cure a disease and have suggested appropriate gems for various diseases. 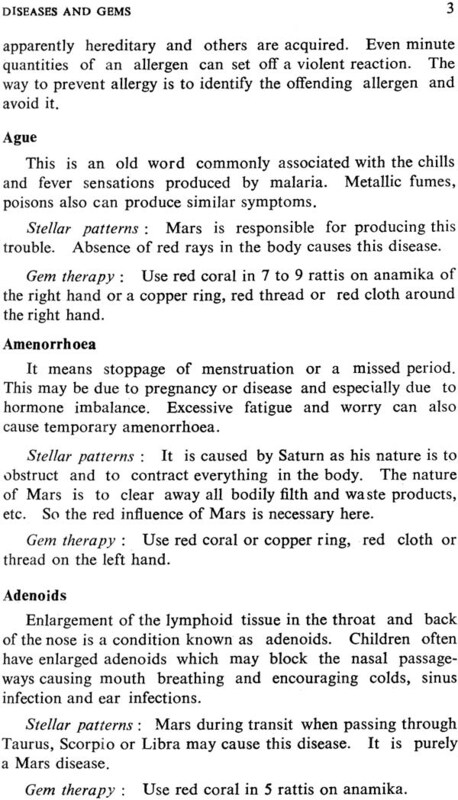 I have also given details of precautions to be taken before wearing gems. I believe this will benefit the public in general.